Fashion ERP Software can be a big investment for small fashion company’s. If your looking for Cheap Wholesale Software that will help you get organized this is what you have been waiting for. 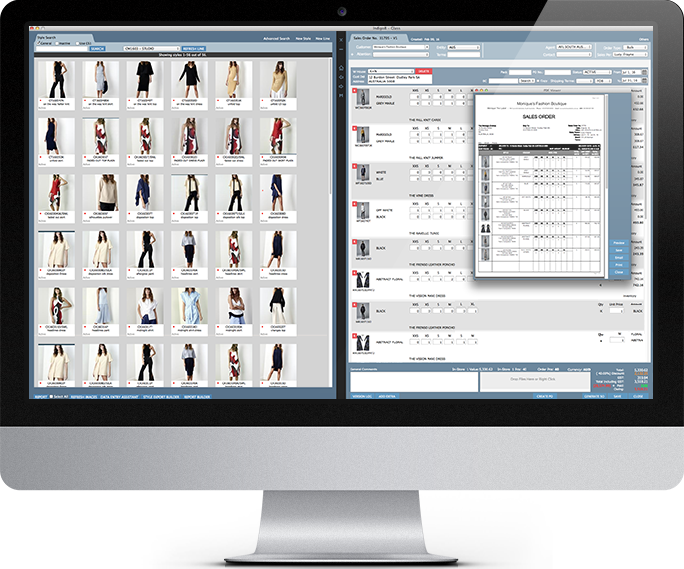 With its intuitive interface Clearstream lite is like no other Fashion Selling Software on the market today. No matter how much your company grows we’ll always have your back. Clearstream lite has a big brother, so when you are ready for more functionality just let us know.